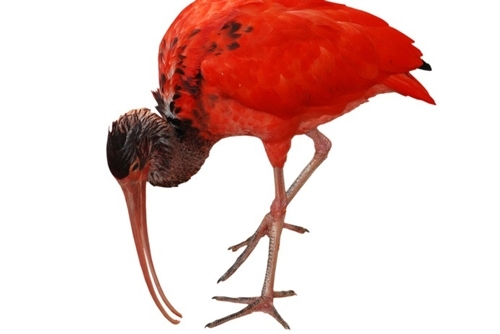 David Cote librettist, and Stefan Weisman composer, discusses with Pete McCabe their new family opera The Scarlett Ibis, based on the 1960 story by James Hurst about brotherhood, illness and the power of the imagination. 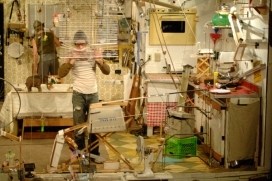 The piece is being developed at HERE Arts Center, where they are both 2011 artistic residents. They discuss the very interesting process of developing a new libretto and score, puppetry & singers, their history, contemporary opera and some of their previous work.